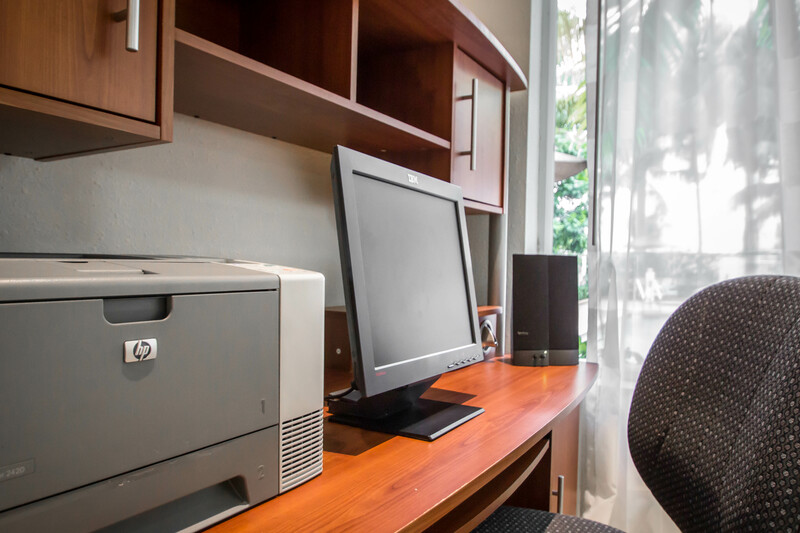 Escape to the comfort of a modern, spacious suite with all the amenities of home after a long day of exploring, traveling or business. 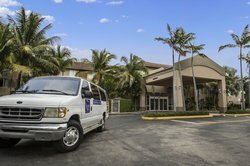 Our hotel near Fort Lauderdale offers a cruise shuttle and a complimentary airport shuttle to the Fort Lauderdale-Hollywood International Airport. 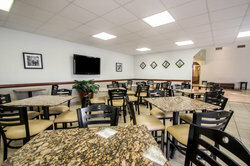 Choice hotels Sleep Inn & Suites Fort Lauderdale International Airport hotel in Dania Beach truly is one of the best places to stay near Fort Lauderdale. 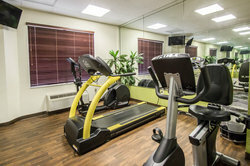 See below for descriptions of some of the great hotel amenities we have to offer guests. If you have any questions, please don’t hesitate to reach out to us – we’d be more than happy to help in any way we can! 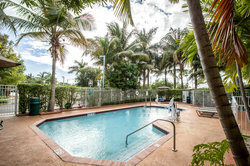 Splash around in our sparkling outdoor pool - perfect for unwinding after a long day in Dania Beach or Fort Lauderdale. Our hotel’s onsite outdoor pool is great for a quick afternoon cool-off. 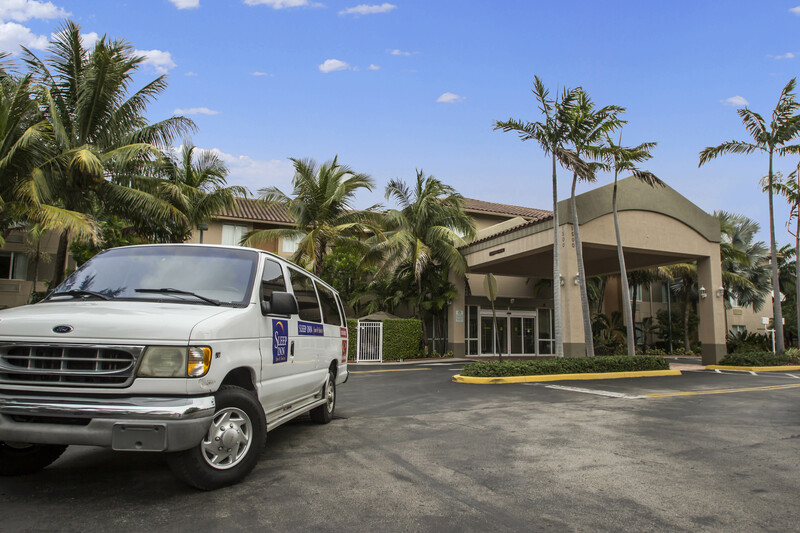 When you stay at our hotel near Fort Lauderdale-Hollywood International Airport, enjoy access to a complimentary airport shuttle from 5:00 AM until midnight. Need a ride to your cruise? For just $10.00 per person, we will happily shuttle you to the Port Everglades Cruise Port, and you’ll be on your way! 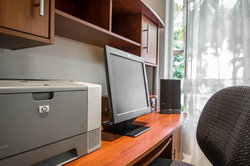 Stay connected with the office while you travel - our business center is your one-stop shop for getting online, printing, faxing & more. 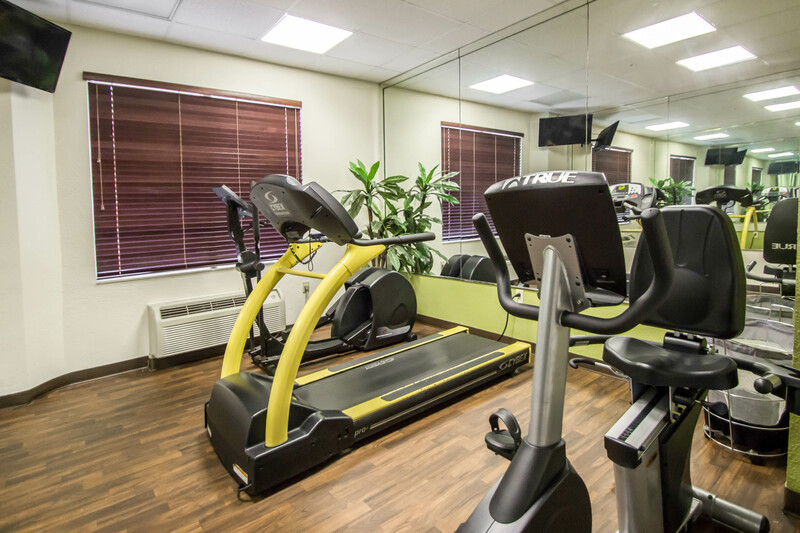 Start your day with a workout or burn off some steam after a long day - our on-site fitness center makes staying in shape while traveling easy! Did you pack light for your Dania Beach vacation? Not to worry! 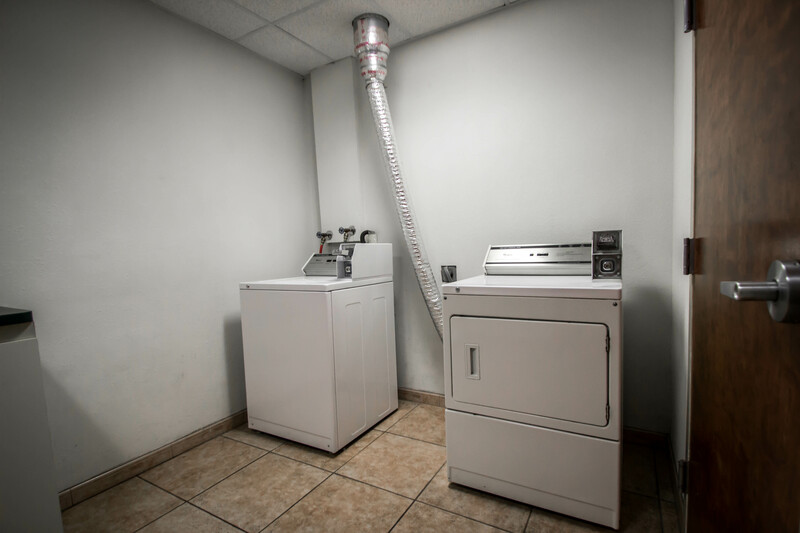 The Sleep Inn & Suites Fort Lauderdale has onsite laundry facilities for guest use, so you can stay fresh during your Florida travels.